We are excited to be partnering with Learn2Swim Week, an initiative backed by Laurie Lawrence and the Kids Alive – Do The Five campaign. 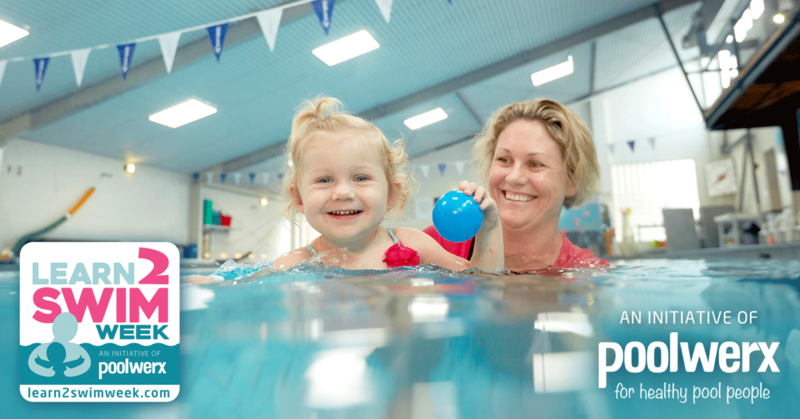 The aim of Learn2Swim Week is to get children under five in the pool and learning to swim, so they can start to develop the skills they need to stay safe in the water. Worldwide, drowning is the number one cause of accidental death in children under 5 years of age. In Australia, one person on average, drowns every week. Teaching a child to swim early is the best prevention. This year, Learn2Swim Week will run from October 2-9 2018. During the campaign, we will offer a free introductory swimming lesson for all children under five in our area. We are also offering our existing clients with children under five a free second lesson. These free lessons can only be claimed during Learn2Swim Week. So if you are a parent who has children under five, or know others who do, we’re encouraging you to take advantage of this great initiative and help us spread the word. The ability to swim is one of the most important factors in reducing the risk of childhood drowning. Learn2Swim Week is designed to make it easy and free for parents to get their under-fives started in water safety. If you or someone you know would benefit from this offer, give us a call or send us an email to book in. You can also visit http://learn2swimweek.com/ to find out more information about the initiative. Keep an eye on our Facebook page for more updates on Learn2Swim Week 2018!